Not sure which database you should purchase? Search using chemical name, formula, and elements to find out which ICDD database product is right for you! 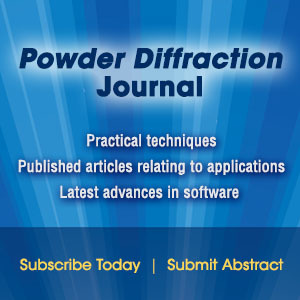 Release 2019 of the Powder Diffraction FileTM (PDF®) contains 893,400+ unique material data sets. Each data set contains diffraction, crystallographic and bibliographic data, as well as experimental, instrument and sampling conditions, and select physical properties in a common standardized format. The PDF databases are designed to solve your material problems. The PDF is produced in several different formats in order to serve different groups of users. The PDF-4+ 2019 database is powered by our integrated search display software. PDF-4+ 2019 boasts 74 search selections coupled with 126 display fields resulting in a nearly limitless choice of data mining options. The Search Window displays nine tabs. Each tab features multiple search criteria to allow you to data mine the PDF-4+. Searching the PDF-4+ is an iterative process that allows you to input user-defined criteria, view the results, and combine additional criteria to refine your results. PDF Databases – Why We Are The Best! ICDD training courses teach both theoretical knowledge and practical applications of X-ray fluorescence spectrometry and X-ray powder diffractometry. Instructors have extensive experience in the field and are specially selected from academia, government, and industry to deliver the best of theory and practice. 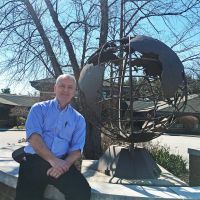 The focus on practical applications, hands-on experience, and intense personal instruction differentiates ICDD courses from other training courses. 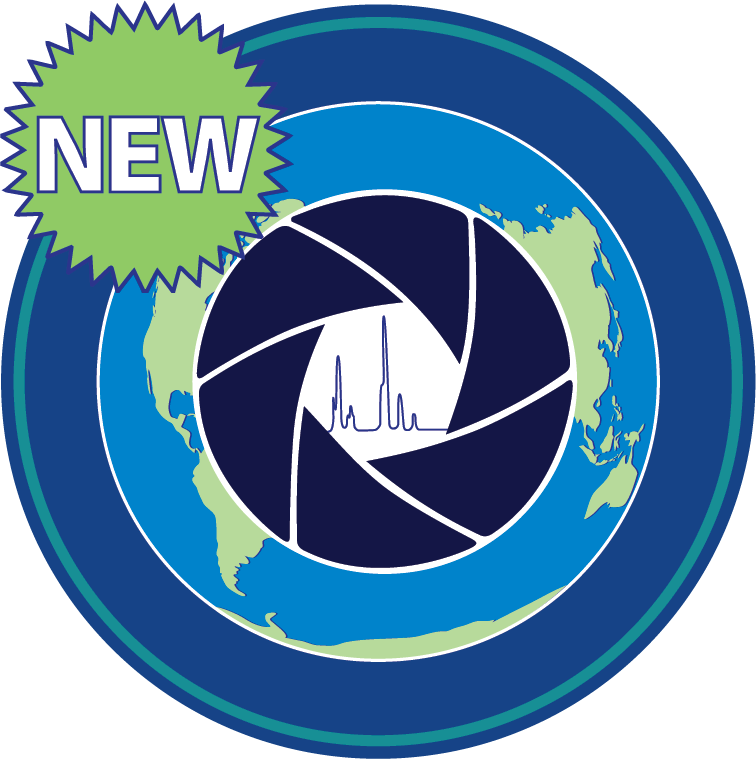 The International Centre for Diffraction Data® (ICDD®) is a non-profit scientific organization dedicated to collecting, editing, publishing, and distributing powder diffraction data for the identification of materials. 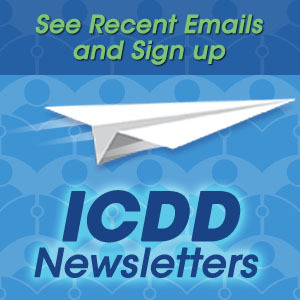 The membership of the ICDD consists of worldwide representation from academe, government, and industry. The Powder Diffraction File™ (PDF®) is the only crystallographic database that is specifically designed for material identification and characterization. It is an analysis system that is comprised of crystallographic and diffraction data. These data with embedded data mining and analysis software have been through a quality and classification editorial review system. 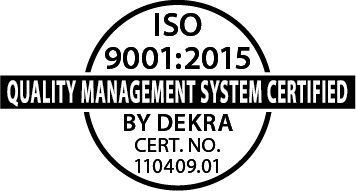 The only crystallographic database organization in the world with its Quality Management System ISO 9001:2015 certified by DEKRA.